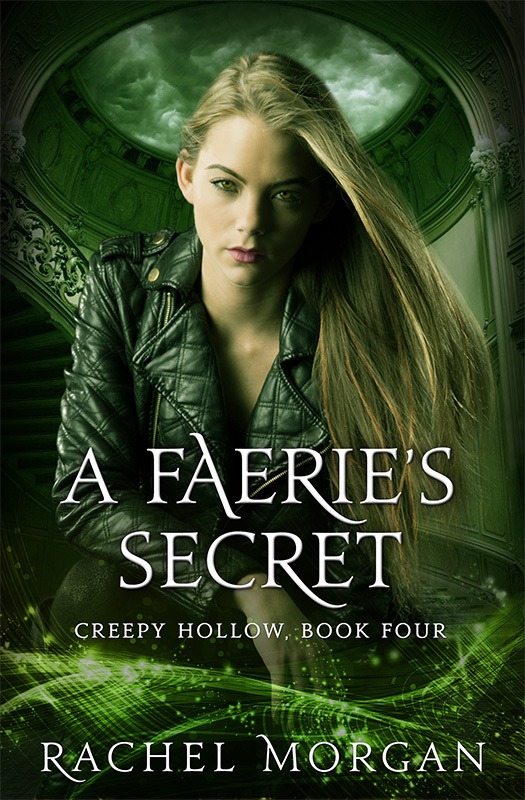 Fans of Rachel Morgan’s Creepy Hollow series finally get to begin a new adventure today with the release of the fourth book, A Faerie’s Secret! Come and join the Facebook party tomorrow night, starting at 4pm EDT. 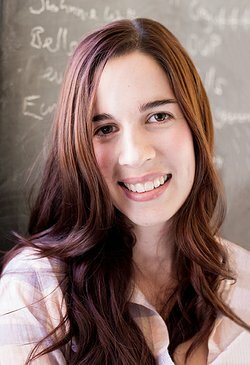 There will be prizes from other authors, a “spoiler” thread where you can talk about the book with other readers if you’ve finished reading it by then, and LOTS of prizes from Rachel!